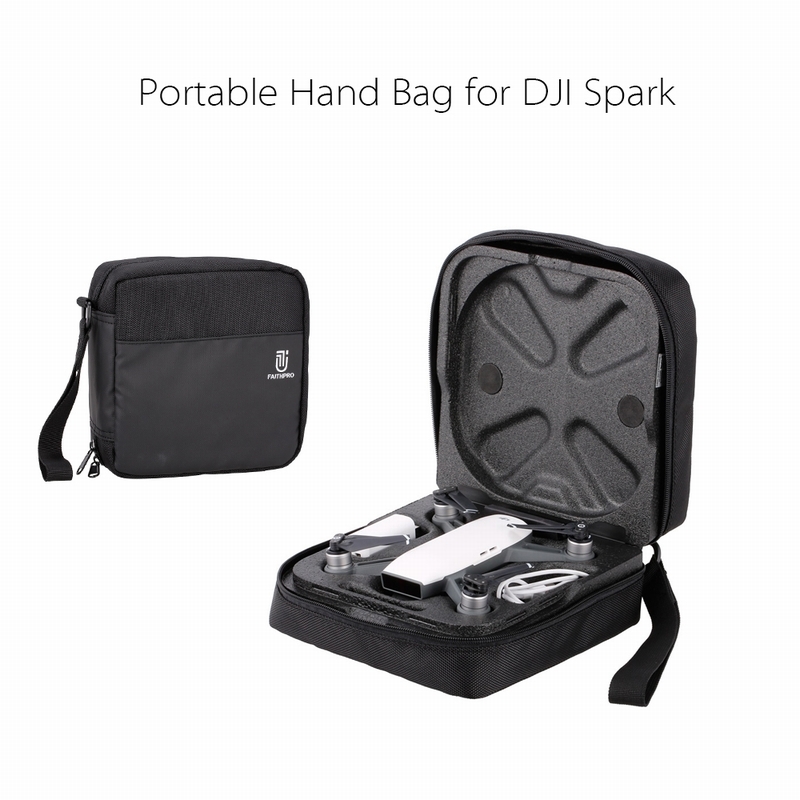 High quality portable hand bag special designed for DJI Spark, must have product for Spark owners. 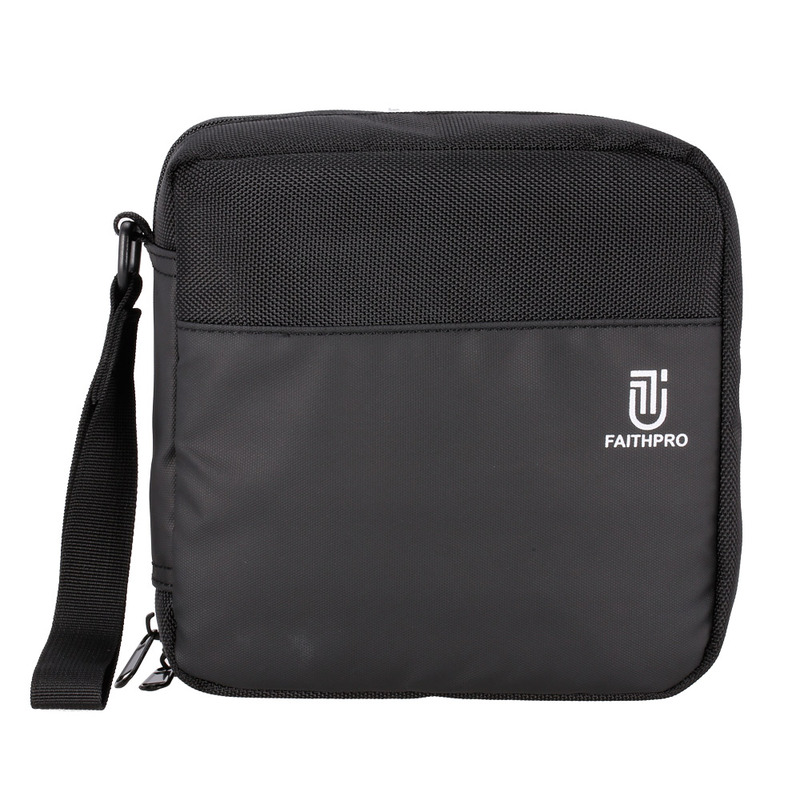 Best choice for outdoor travelling use. 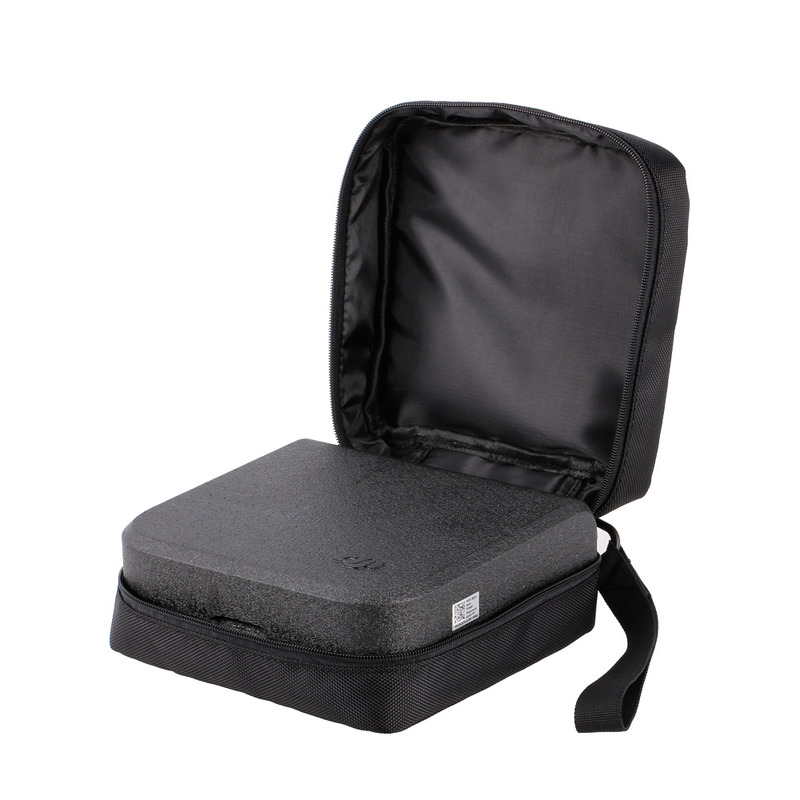 Durable and strong enough, keep your Spark secure. 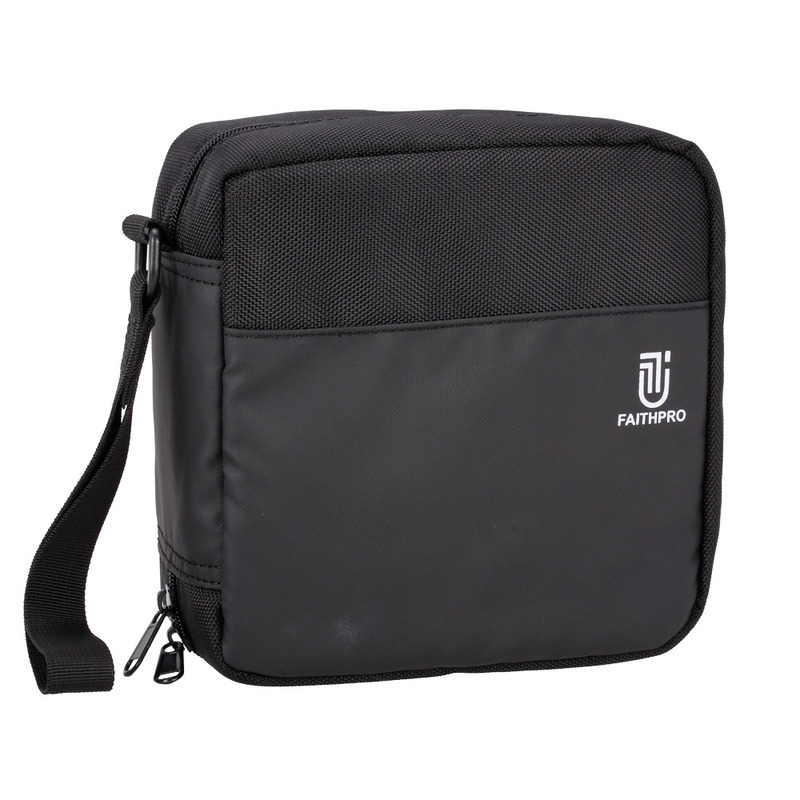 Will not shrink or fade after washing. 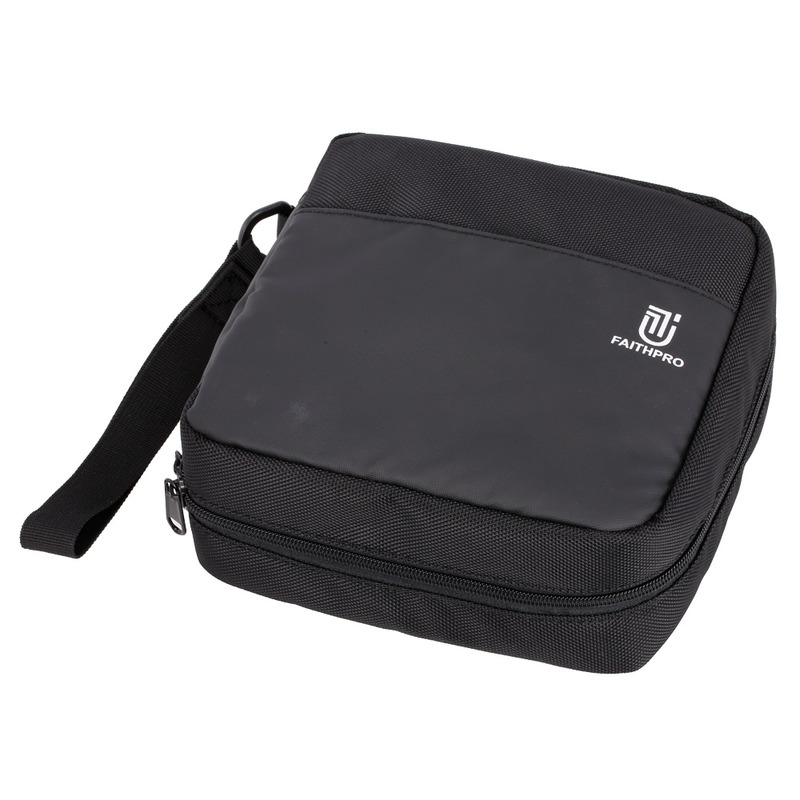 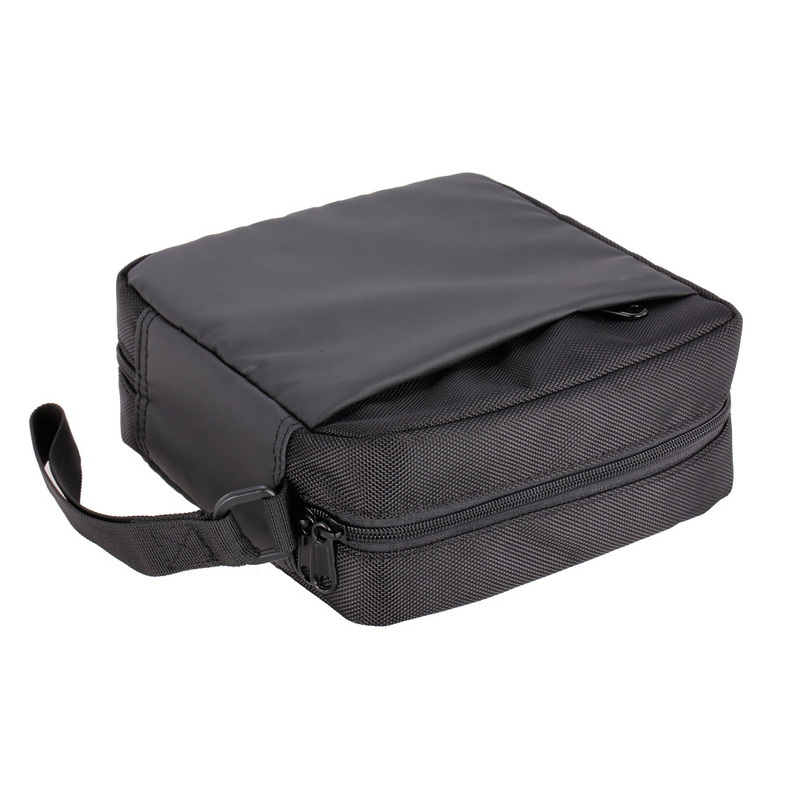 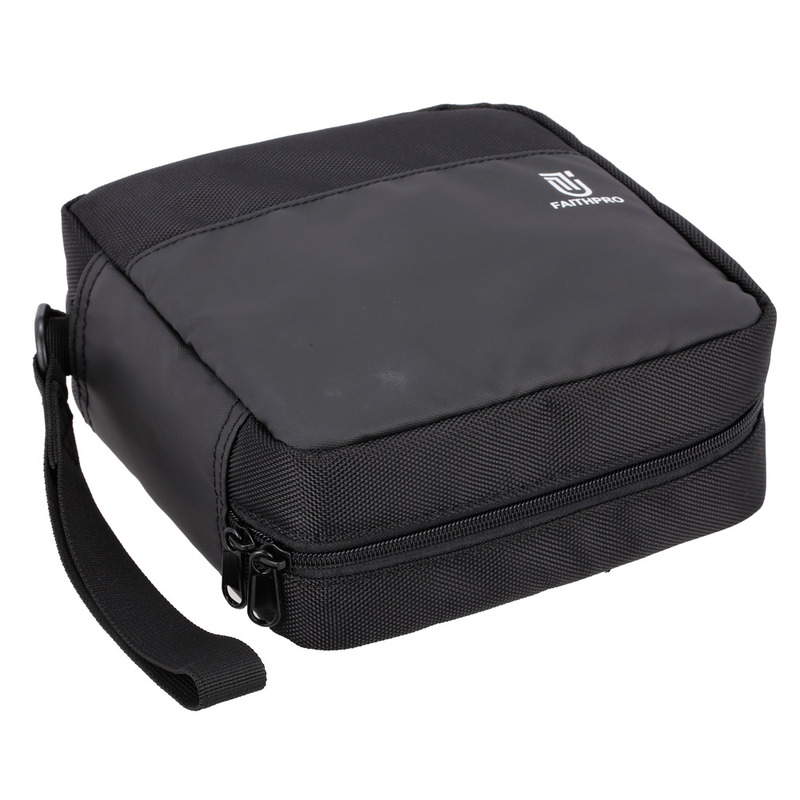 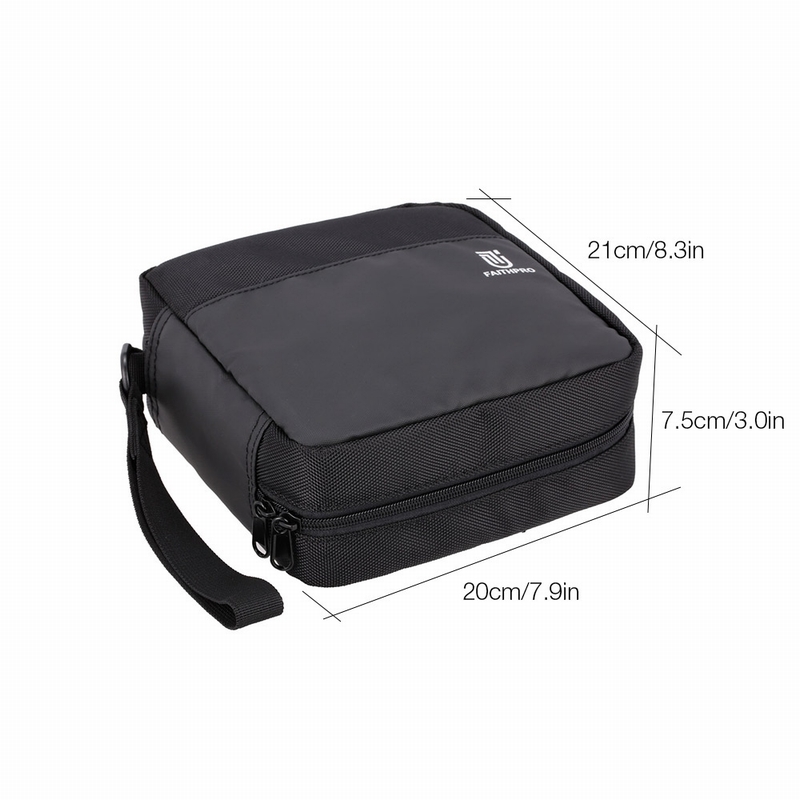 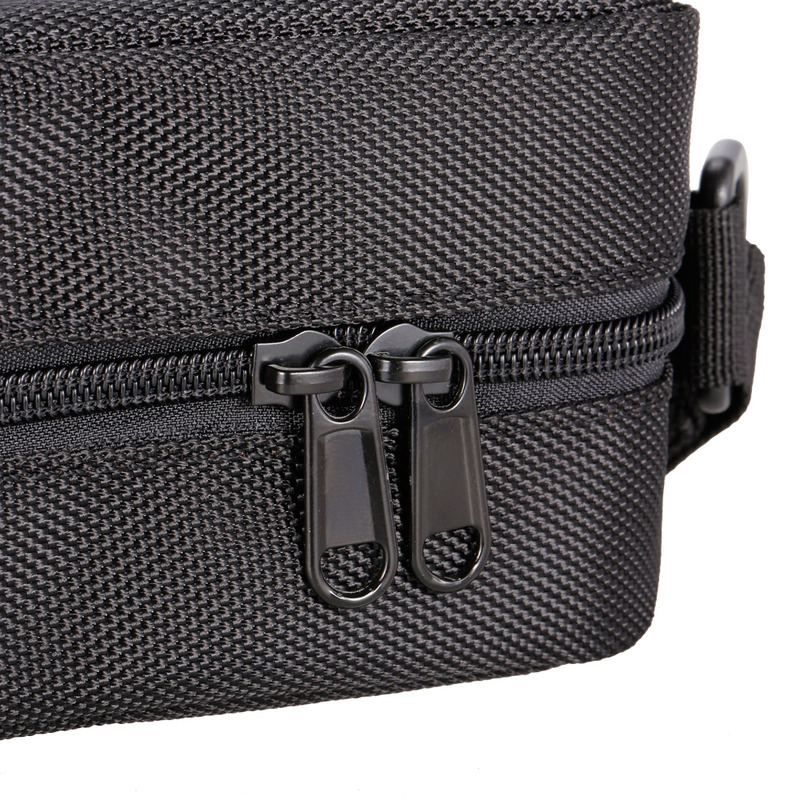 With side pockets for storing and holding mobile phones, cards or other RC accessories.